City Oilers overcame Betway Power to claim the first win in the championship series. City Oilers dominated down low during the game scoring 50 of its points in the paint compared to Betway Power's 28. They outrebounded Betway Power 31-18. 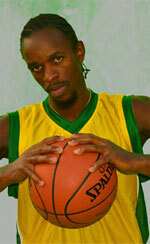 Burundian forward Landry Ndikumana (198-95) orchestrated the victory with a double-double by scoring 23 points and 18 rebounds. 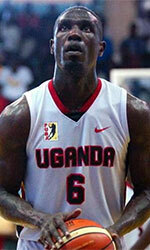 The former international point guard Jimmy Enabu (187-88) contributed with 11 points and 5 assists for the winners. Four City Oilers players scored in double figures. The former international forward Joseph Ikong (193-85) replied with 16 points and 7 assists and Stephen Wundi (-93) added 15 points in the effort for Betway Power. Both coaches used bench players which allowed the starters a little rest for the next games.